A marble table set is all about an elegant and luxury piece of furniture. And when it comes in marble dining table set, your dining room will turn into an appealing space for family and guests. No longer will you feel embarrassed of your old looking dining set. Instead, you’ll host guests in fine thanks to the marble table. Its prominent character, mixture of white and gray accent gives chic and romantic atmosphere. 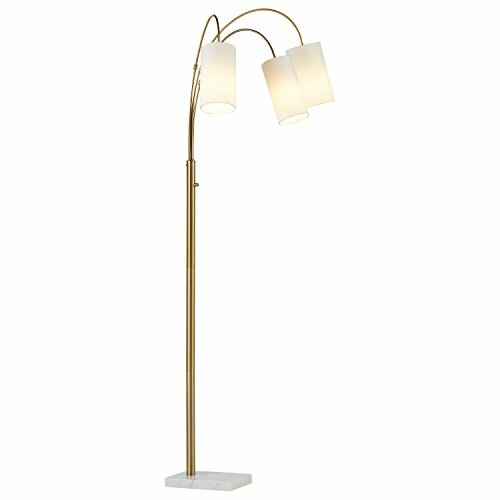 It’s also looking neutral that it can be paired with any furniture style and room design. It can be gorgeous in the traditional dining room. It can also be sophisticated in modern contemporary room design. Starting with classic traditional dining room, a white marble dining table set is the perfect pair for it. White represents neutrality. It brings back all the right memories from back then. Having this table in a dining room with walnut wood flooring and French window, the traditional atmosphere is superb. 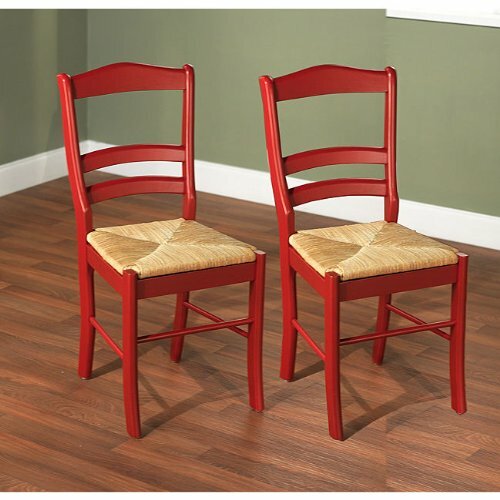 Pairing the table with upholstered classic wood chairs is the perfect idea ever. Consider adding crystal chandelier atop the table to soothe the mood. Nothing feels much warmer than this beautiful furniture mixture. As for contemporary dining room design, marble dining table and chairs in gray or black dominance comes as an appealing set of furniture. The marble top boasts modern and unique chrome base. The best pairs are brown velvet chairs surrounding the table. To create an illusion of spaciousness, a frameless mirror is mounted on the wall overlooking the glass window. Chandelier comes as another beautiful addition. 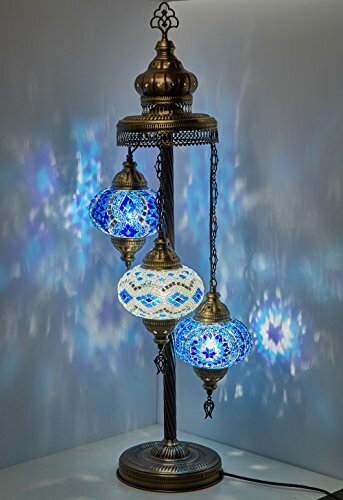 Choose for unique shaped chandelier with distinctive light shade. Hang it over the table and let it steals the guests’ attention. As for the table shape, modern and contemporary dining room doesn’t always favor rectangular table. Round marble dining table set is as perfect. Instead of wood legged table for marble top, aluminum or iron legged table is more suitable. It confirms the modernity in a strong way. 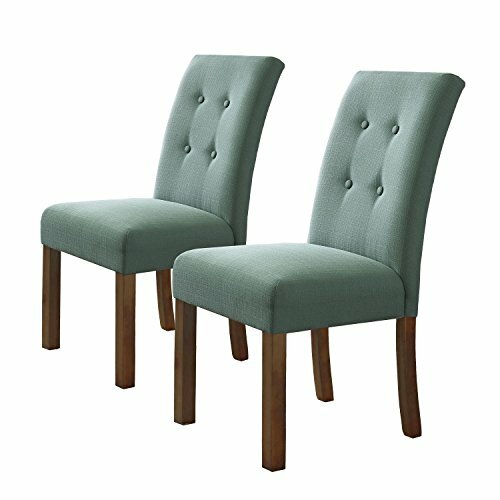 Opt for unique table leg style to give more characters to the dining room. 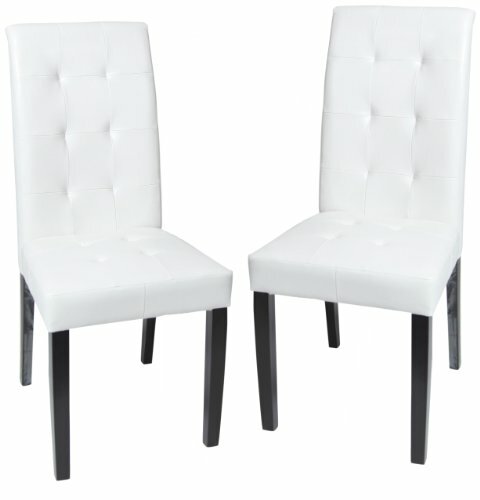 A perfect pair is a set of chairs with the edgy cut. Let the shape provides more statement. Make sure lots of natural light come into the room to create the airy and spacious effect. This way, your guests will feel so much at ease spending hours getting entertained by you during lunch or dinner time. Knowing the fact real marble top can be very costly, faux marble top dining table set makes a great alternative. With the best quality, it looks as good as real marble top. You can make it from scratch by using your old solid wood table and leftover paint. Creativity and time to invest are two more things you need. 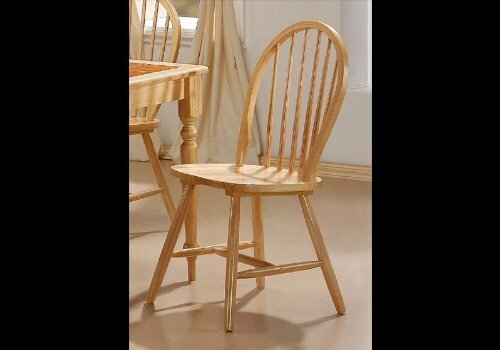 Through the certain technique of painting, sponging and drawing veins, your shabby table will be looking gorgeous in marble appearance. This low budget project will redecorate your dining space in a beautiful way. Only then, you can invite family, friends, and neighbors over for lunch of dinner.